Nigeria has undergone several structural changes since its independence. These however has not resulted to any significant economic growth or development, causing questions among people especially the youths. So many promises has been made to reduce unemployment by different government regimes. 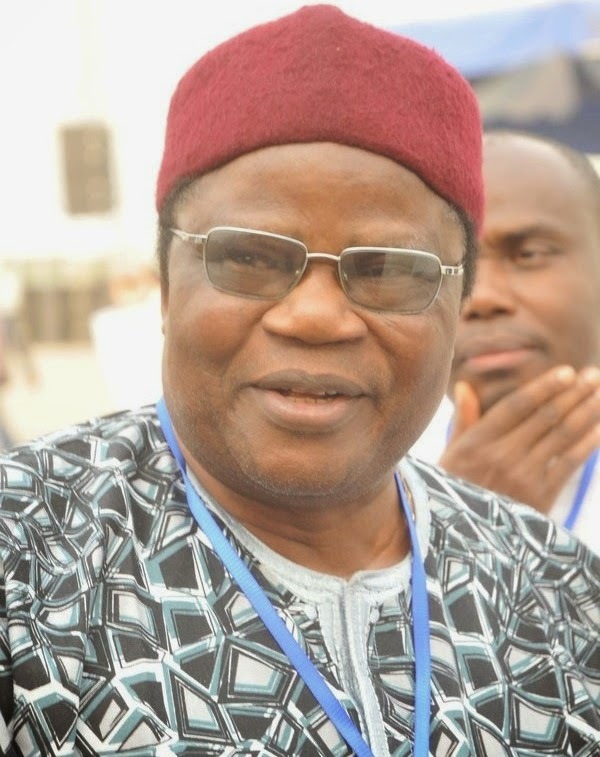 This pushed us to interview Prince Tony Momoh, a Nigerian journalist, lawyer and politician who was Nigerian Minister of Information and Culture (1986–1990) during the military regime of General Ibrahim Babangida. He not only talks about the high unemployment rate among the Nigerian youth, but also the country as a whole, economically and politically. In his interview he states what has indeed caused unemployment in Nigeria and the perfect solution to it.